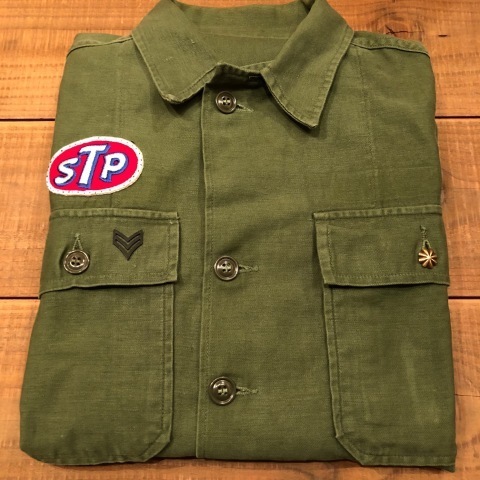 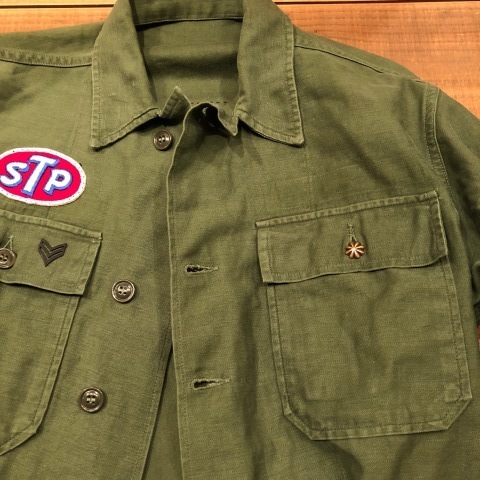 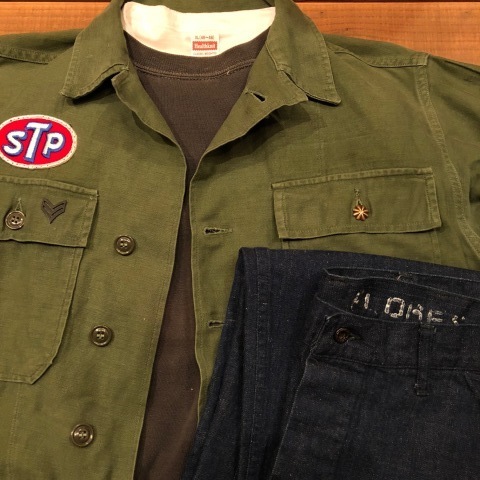 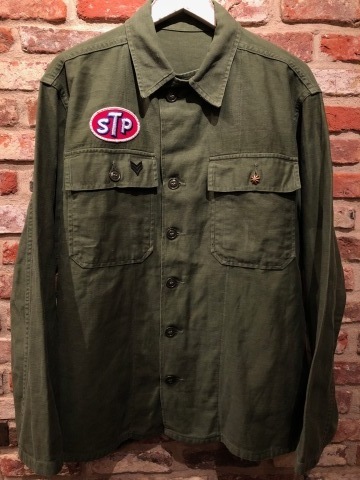 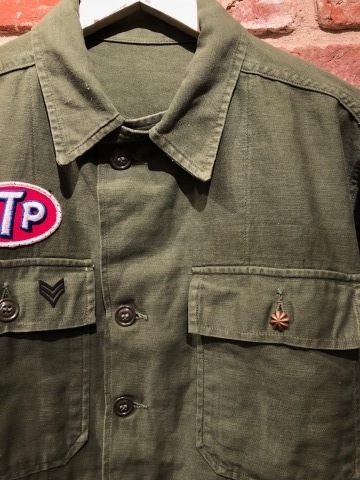 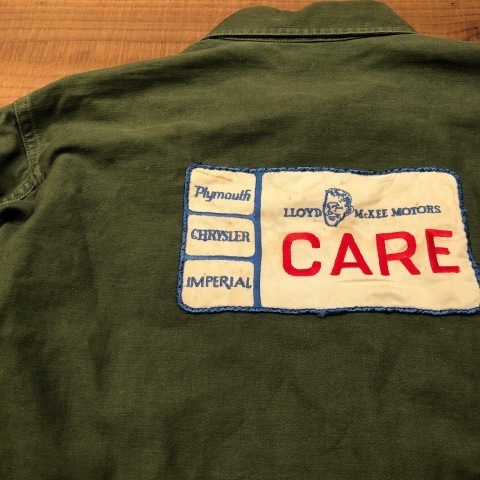 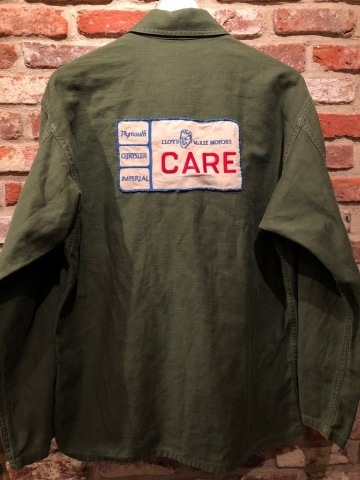 １９４０ｓ " U.S NAVY "
VINTAGE -CUSTOM- FATIGUE JKT . 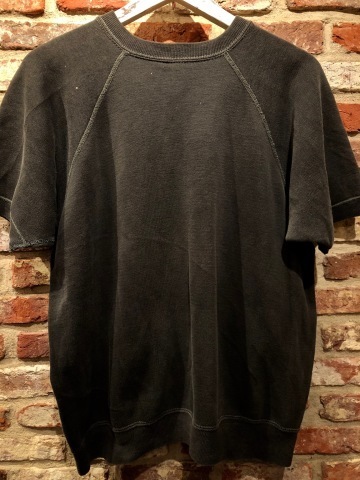 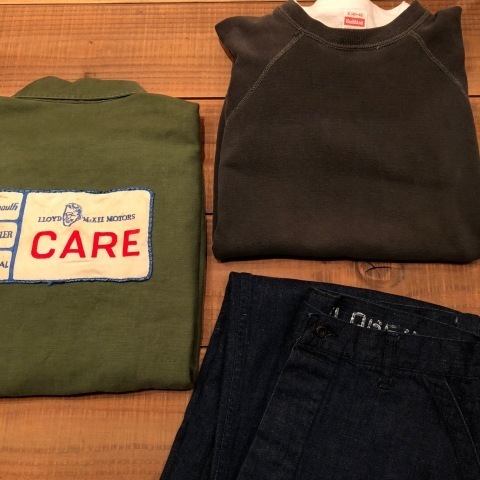 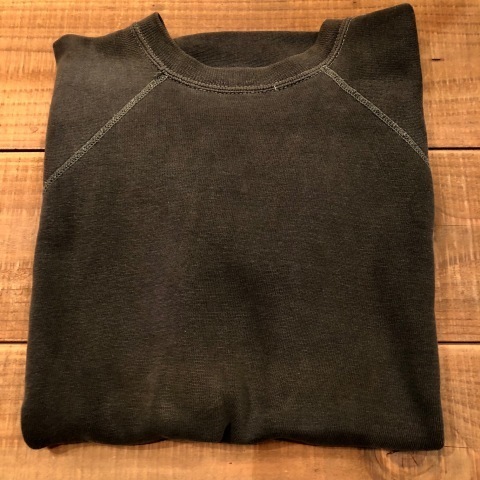 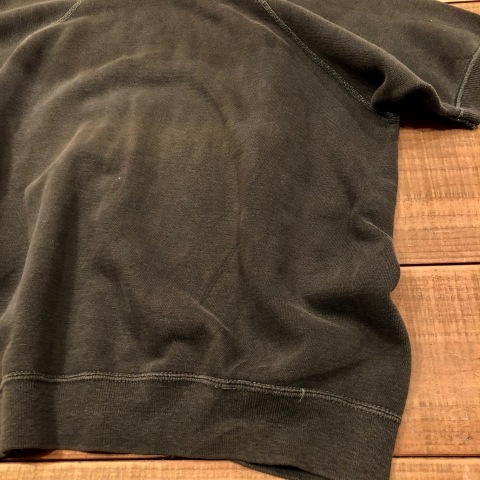 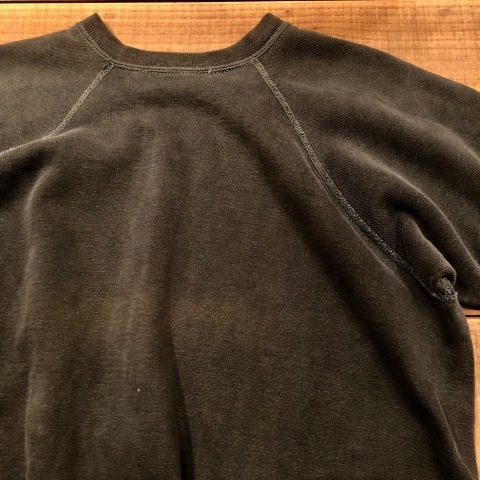 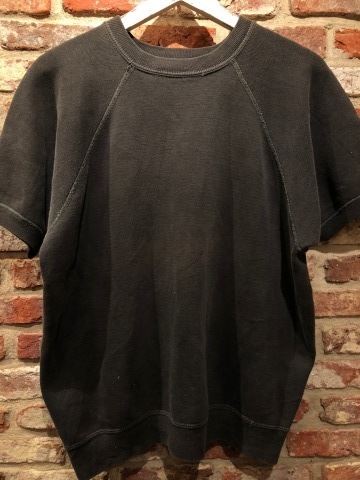 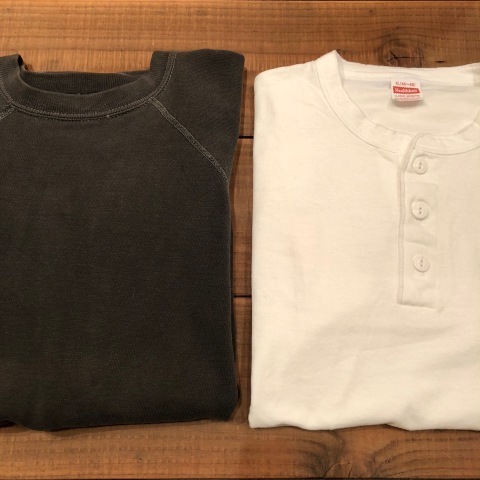 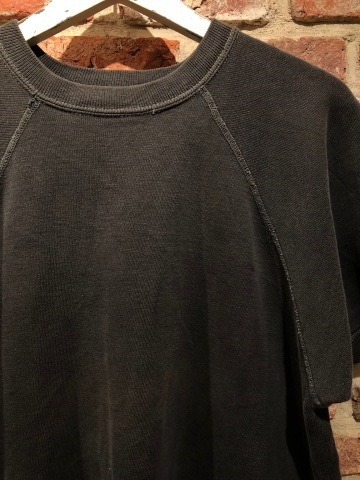 Late 1960s " UNKNOWN "
BRAND : Late 1960s " UNKNOWN "
- Fade BLACK - S/S SWEAT SHIRTS . 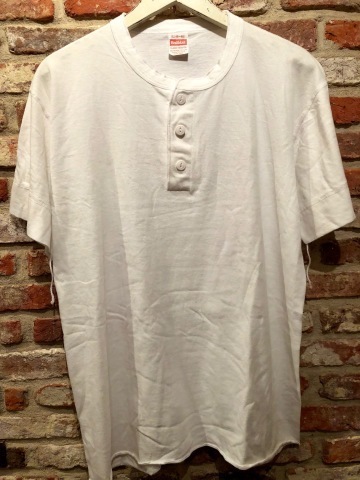 - HENLEY/NECK - UNDER WEAR .
" 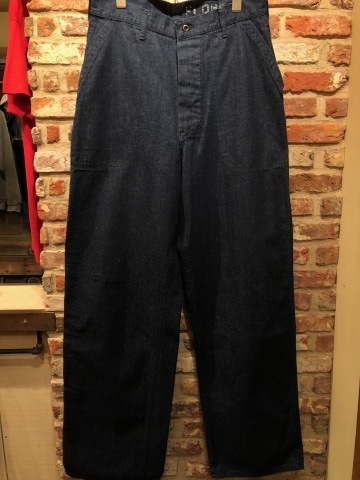 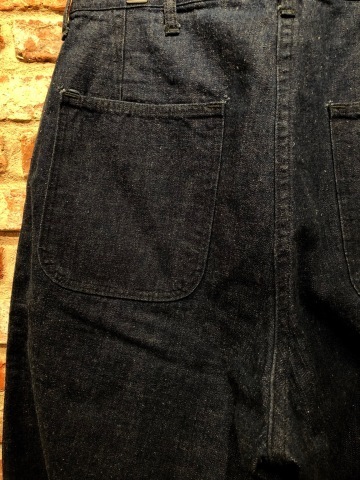 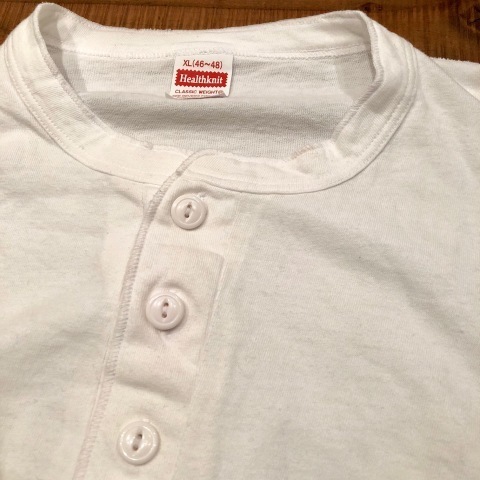 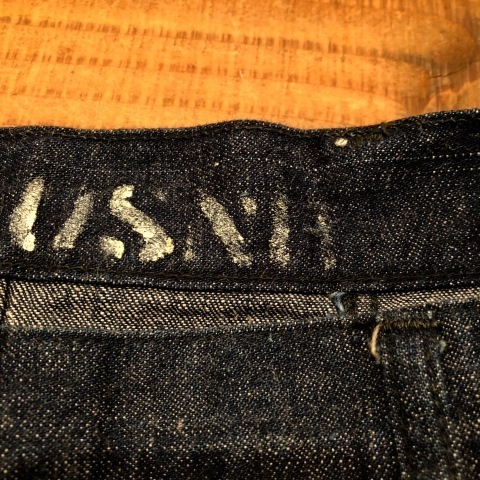 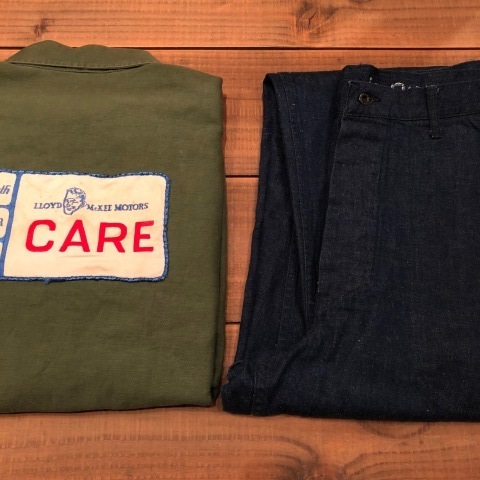 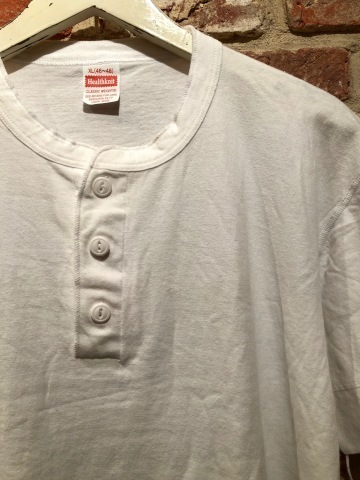 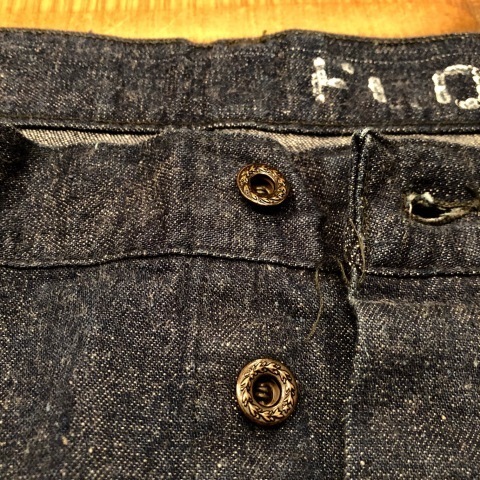 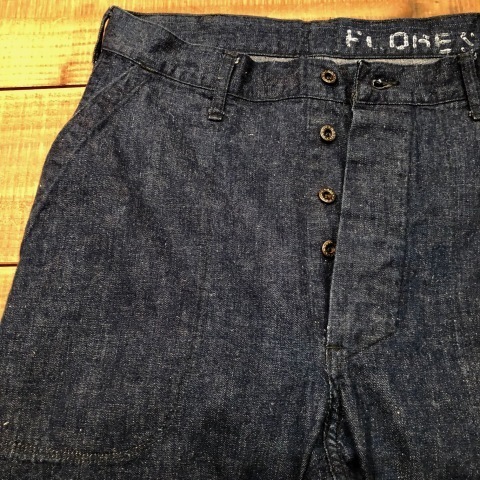 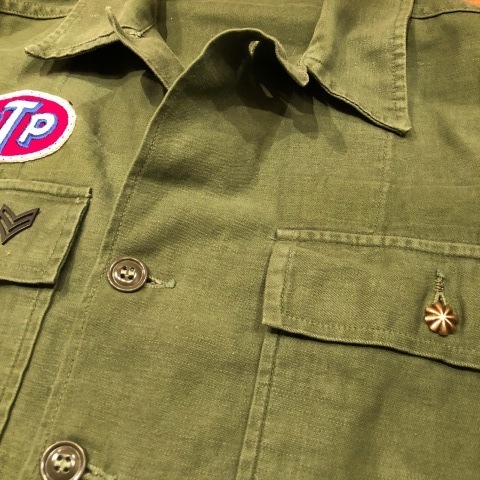 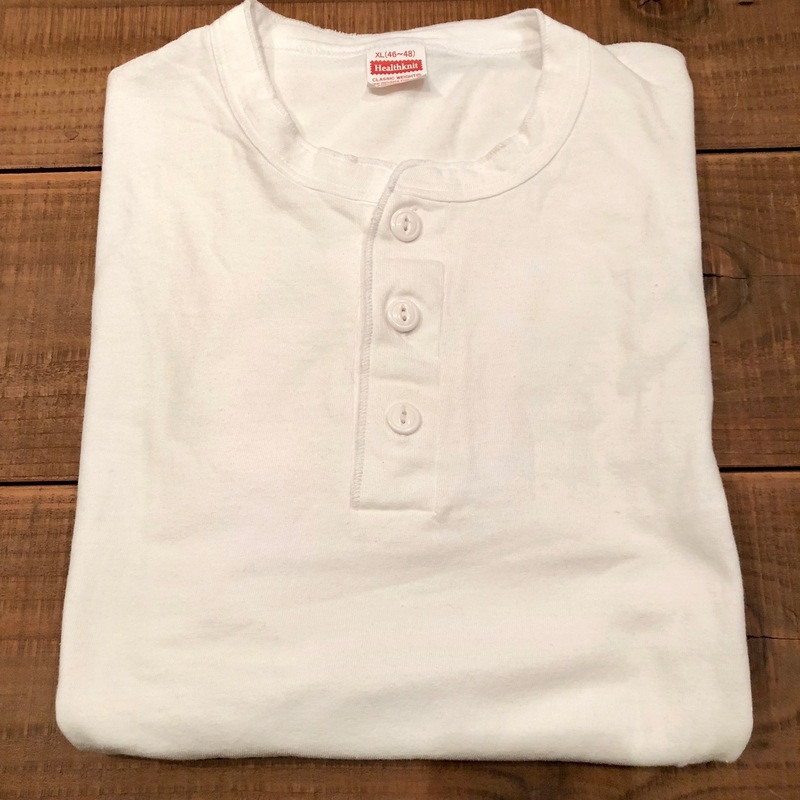 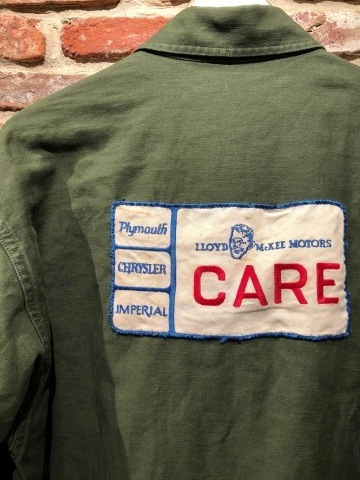 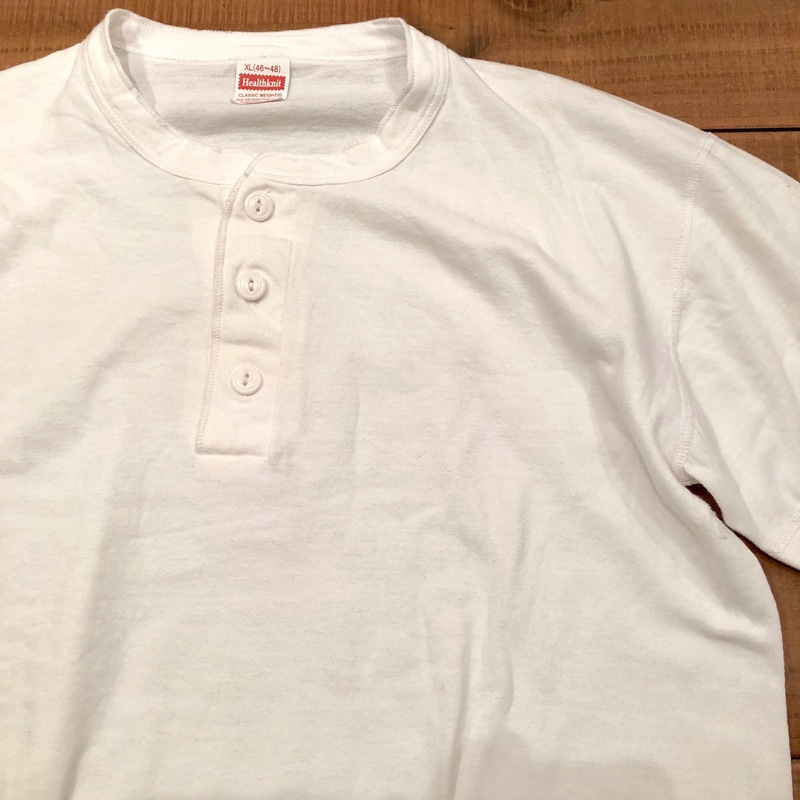 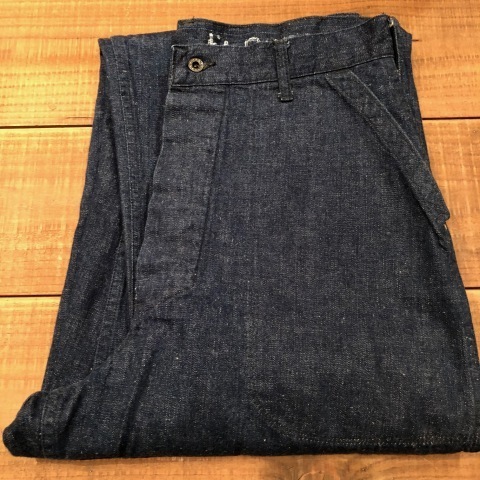 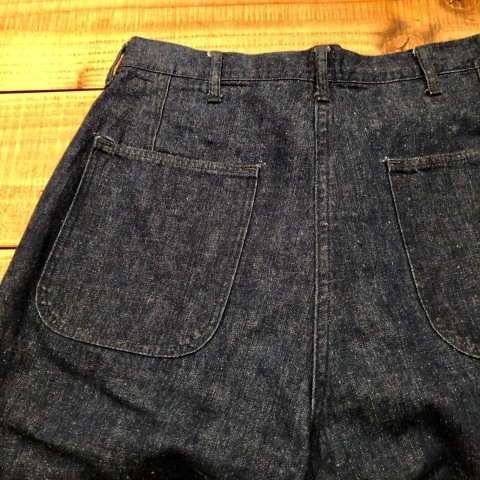 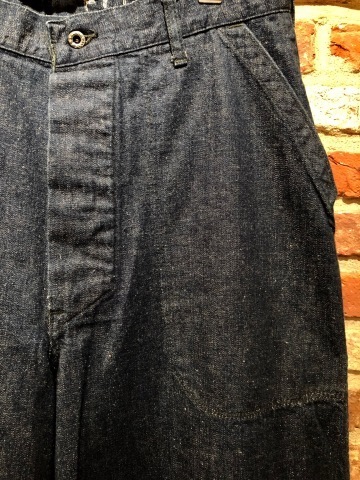 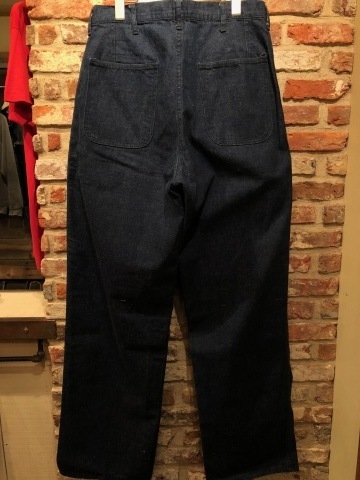 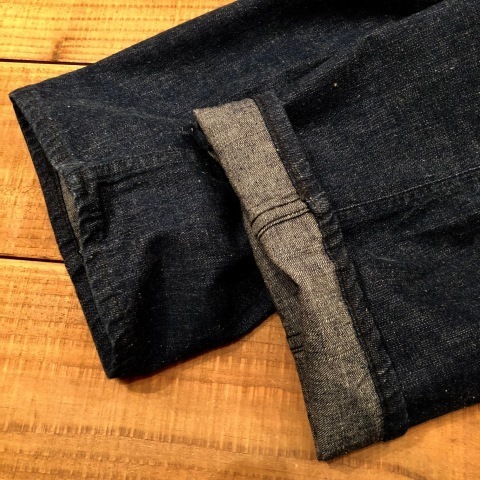 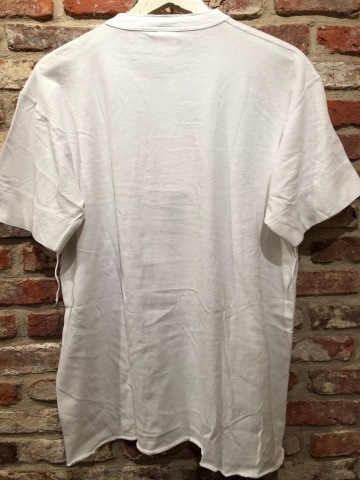 ONE WASHED conditions "
BRAND : 1940s " U.S.N.H "